You will spend months planning for this one day, the most important day of your lives. 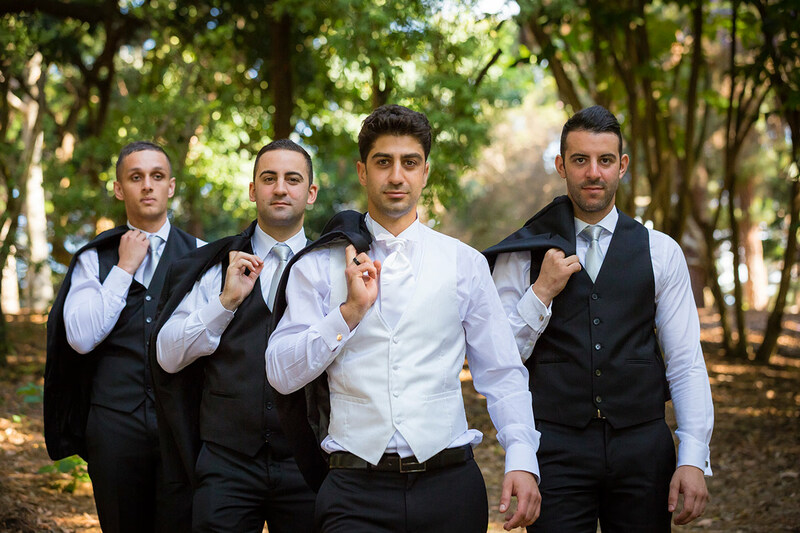 For this reason, you need to capture these important moments with experts who have years of experience in this area, we are specialists in creative weddings videos here in Perth. With every shot, we pay close attention to detail from capturing the moments during the day to piecing them together in our studio.  Our team consists of professional videographers and editors with years of training. You can definitely feel confident that your wedding will be filmed by a videographer passionate in their field. Emotions captured in essence, to relive the memories, and share the moments with generations to come. Years of working in the wedding industry gives us the ability to work in complex situations. For example, we have worked with hundreds of other photographers, makeup artists, DJs, MCs, Priests, and Celebrants. We have also worked with many different cultures and have filmed Greek Orthodox Weddings, Macedonian Wedding Ceremonies, Chinese Tea Ceremonies, Syrian Orthodox and many Italian Weddings! Red Empire has filmed well over 300 weddings. 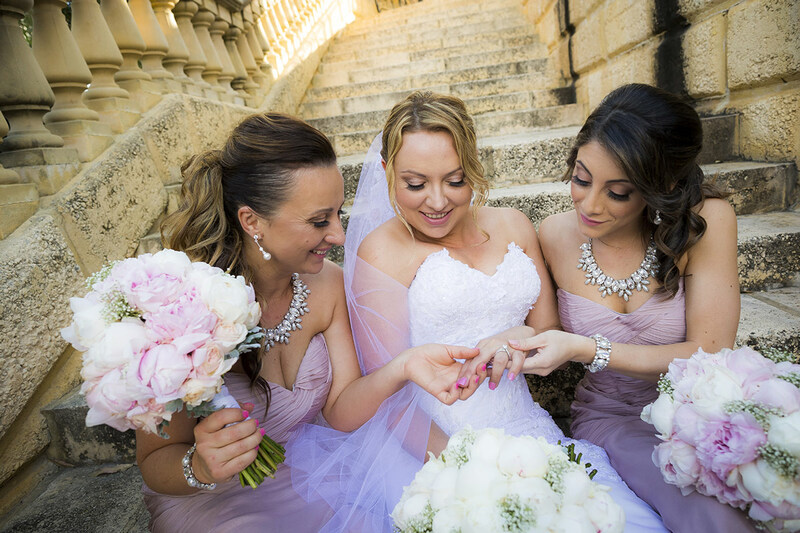 For this reason, we have outstanding experience in filming creative weddings videos here in Perth. We work hard to achieve an extremely high level of production and make use of the very latest in digital audio/visual recording equipment to capture your day. In essence, we produce Wedding Videos with excellence. Drones take spectacular photos and videos, you can get a whole new perspective of your wedding, from places that show all the magic from above. Only with the Drone, you can get the real idea of how big epic your wedding was! Our experienced and energetic videographers will allow you to be yourself and feel comfortable with a camera in the room. 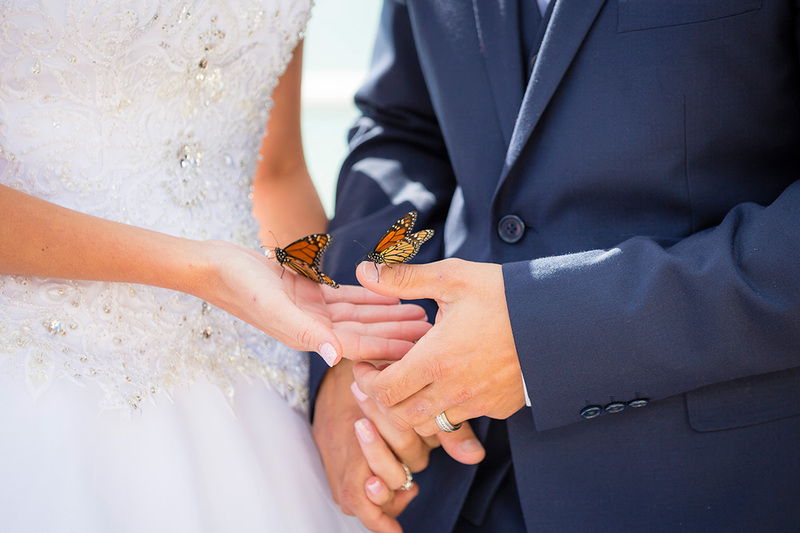 Our wedding videos achieve a spontaneous and intimate quality that’s hard to reproduce. We film in a discreet, natural style. 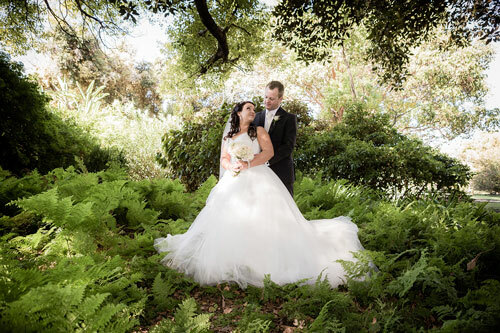 We look to make sure that all our wedding videos look natural, and don’t appear false or staged. 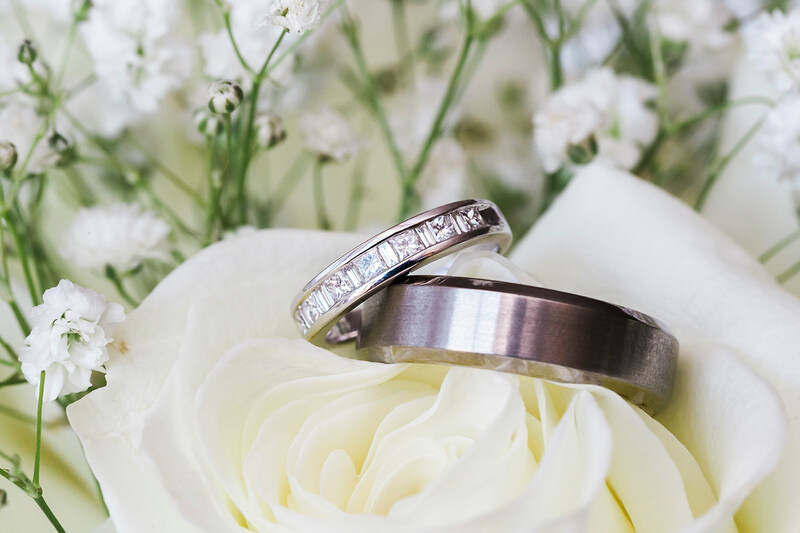 Our service does not just end after your wedding is over. We keep you updated on the progress of the edit and provide you with options to customize the style and look of your video, as a result, your video will look exactly how you want. We have filming options to suit any budget and can provide you with a wedding videography package that’s uniquely tailored to your individual requirements. Click here to see our flexible packages and get a quote. 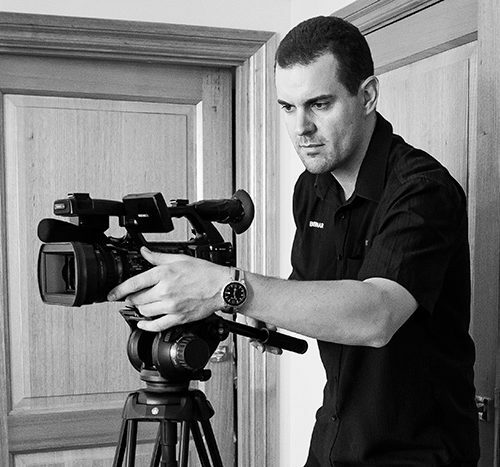 Bernard is a company director and owner and has been working in film for over 10 years. 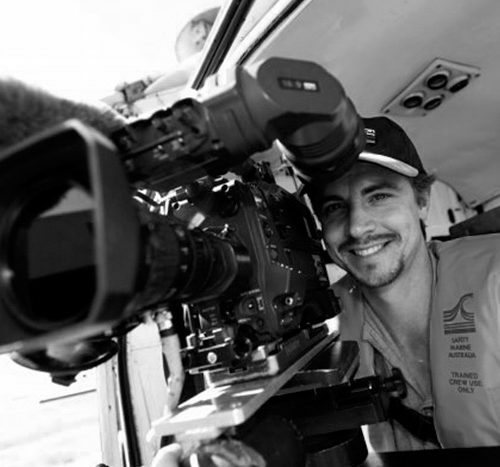 From mining videos in WA’s north to wedding videos in Bali and down south, Bernard has invaluable experience working in film. Beginning his career in Audio Engineering, Jeremy founded Red Empire with Bernard back in 2006. 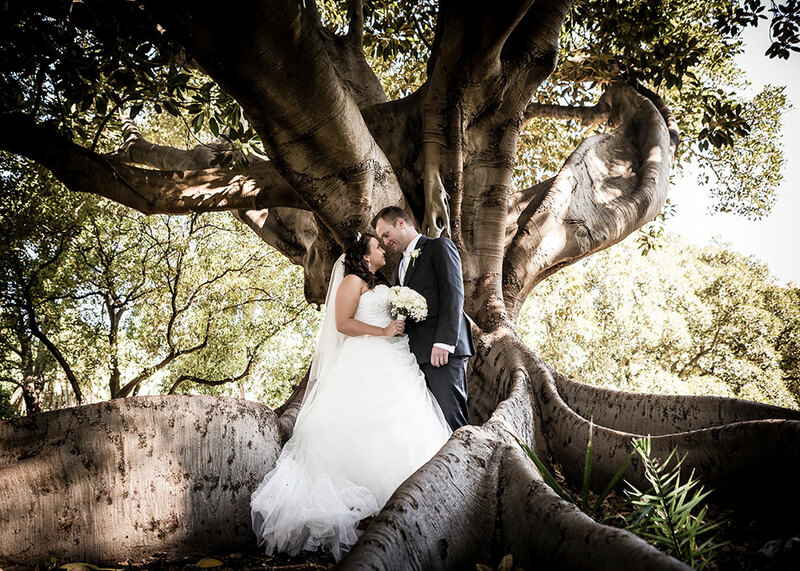 He has filmed and managed hundreds of weddings and corporate shoots in Perth and WAs idyllic South West. 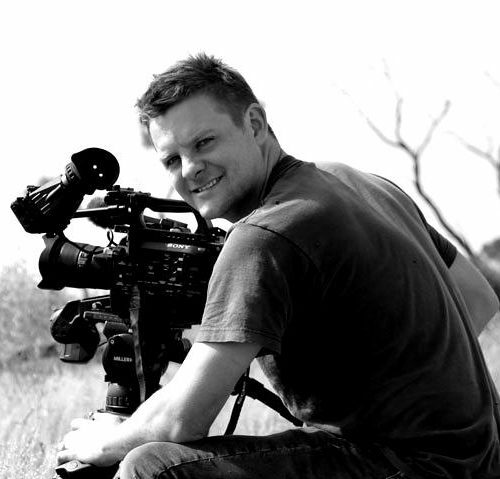 Marc has been working with Red Empire for 5 years and has experience shooting for Channel 10, GWN and Corporate Video. 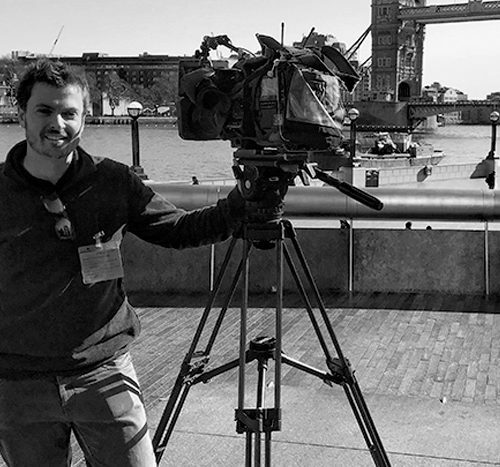 When he is not reporting the 5 O’clock news he could be filming your wedding!